Thousands of individuals throughout the country are harmed each year due to product defects. As the availability of new treatments and consumer goods increases, the risk of possible hazards associated with these products grows. The majority of these injuries could be avoided if proper safety precautions were taken by the distributors or manufacturers. Frequently, extensive safety precautions are only created after a manufacturer and/or distributor is faced with multiple defective product lawsuits. Were you or a loved one injured by a defective product? If so, you may be entitled to compensation in a defective product liability lawsuit. 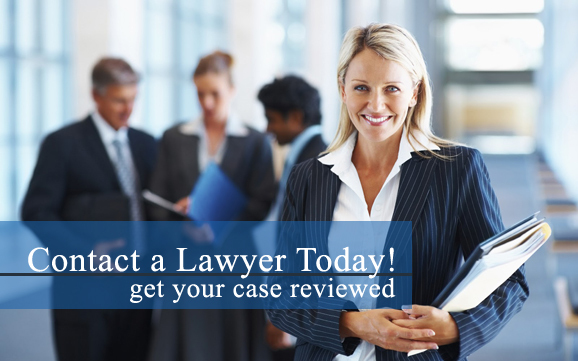 Contact a defective products attorney in your local area for more information regarding your case today. According to statistics released by the U.S. Consumer Product Safety Commission, approximately 22,000 fatalities and 29.5 million injuries are linked to product liability cases. All of the problems that arise from defective products cost over $500 billion annually. In a product liability lawsuit, any parties that are involved in the creating, manufacturing, advertising/labeling, or the distributing of the product can be held liable for any damages, injuries, or deaths that were caused by the product. Depending on the specific aspect of which the product malfunctions, more than one party may be held liable in a defective product lawsuit. Depending on the case, liability may also rest on the wholesaler, a retail storeowner, or even a manufacturer of just one specific part of the product. A lawyer that is experienced in product liability lawsuits are often successful in determining which party is at fault for the product malfunction or if there is more than one party to blame. Additionally, product liability attorneys are experienced in gathering the necessary evidence in order to bring the responsible party to justice. Did a defective product cause harm to you or a loved one? If so, you may be entitled to compensation for any injuries or other damages you may have suffered. Contact a defective products attorney in your local area today for more information regarding a possible lawsuit. Defective product liability lawsuits include various legal claims allowing an injured individual to seek monetary compensation from the party at fault for the product defect. Usually, the lawsuits associated with defective products are based on breach of warranty, negligence, strict liability, and different consumer protection claims. Each defective product case requires various components to be proven in order for the case to be successful.